Why connect Timely and Asana? Log in or create a new Timely account. 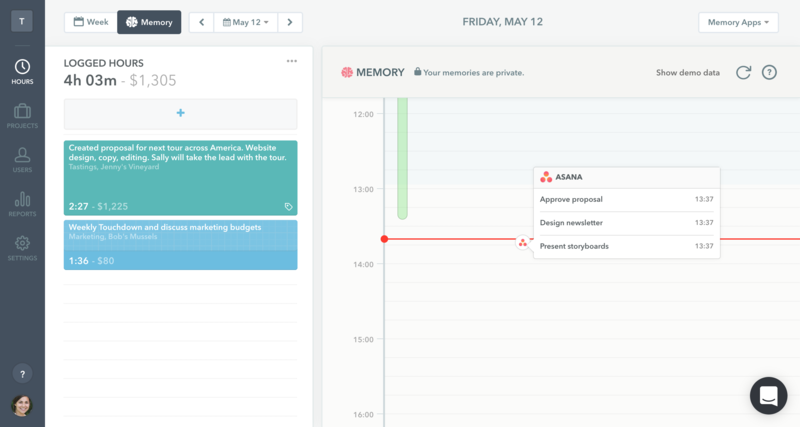 Connect Asana from the App page inside of Timely Settings. What is Timely? 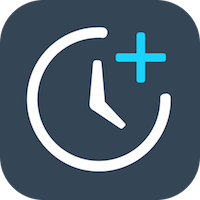 Timely is a completely automatic time tracking tool.